As 2019 rolls on, it’s become clear that some of the most forward thinking producers are earning recognition with their progressive approach to bass music. Among this new wave of aggressive and addictive bass producers responsible for pushing the genre forward is Gladez. Having released on Never Say Die Records previously this year, Gladez returns to the label with his latest single, “Shinobi”. 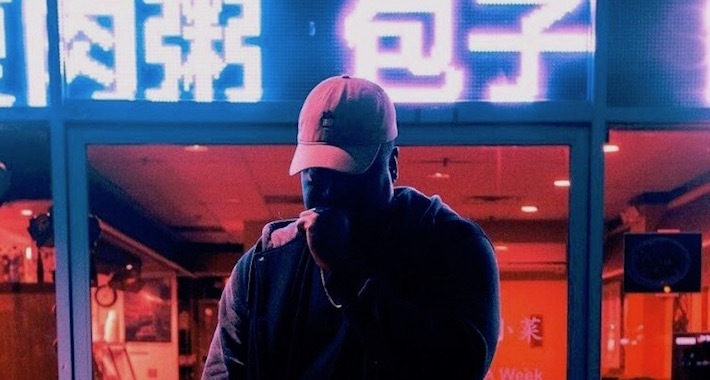 Laying the framework for “Shinobi” with a hip-hop infused trap beat, Gladez makes sure to intrigue listeners right from the start. Moving into the drop with a high energy build up, things quickly take a turn towards the danger zone with a distorted drop that caused full sensory overload in the best way possible. The aggressive beat packs the heat and comes with a vengeance to finish off strong on the second drop that aims to please any seasoned bass head out there. “Shinobi” is out on Never Say Die Records today! You can grab your copy here, and make sure to keep your ears locked on Gladez as he’s sure to bring more heat this year!